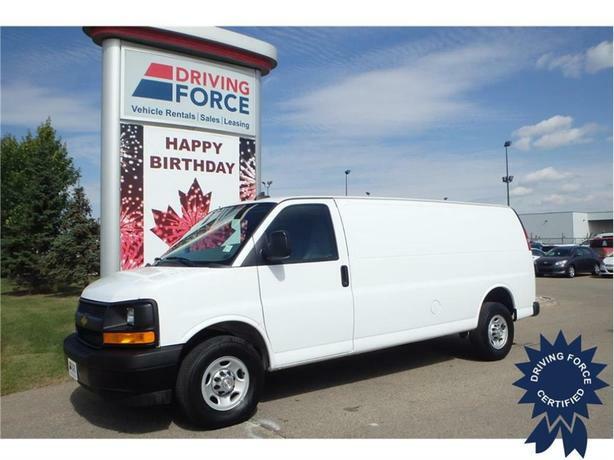 This 155 wheelbase cargo van is an extended length version when a 135 wheelbase does not do the job. This one comes with a 3.42 rear axle ratio, side barn doors, a 4.8-liter V8 gas engine, and much more. Call us to speak with one of our commercial van specialists.